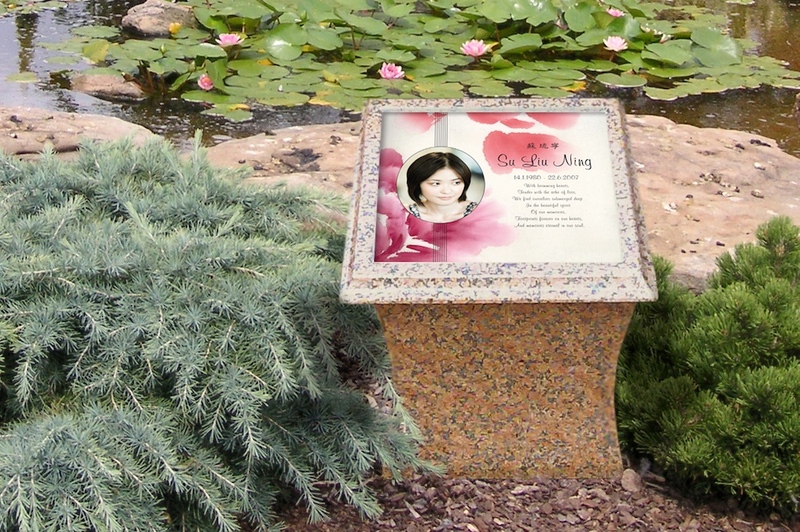 Life’s Memories Group is a leading supplier of granite memorials and the sole supplier of Life’s Memories Glass Plaques. 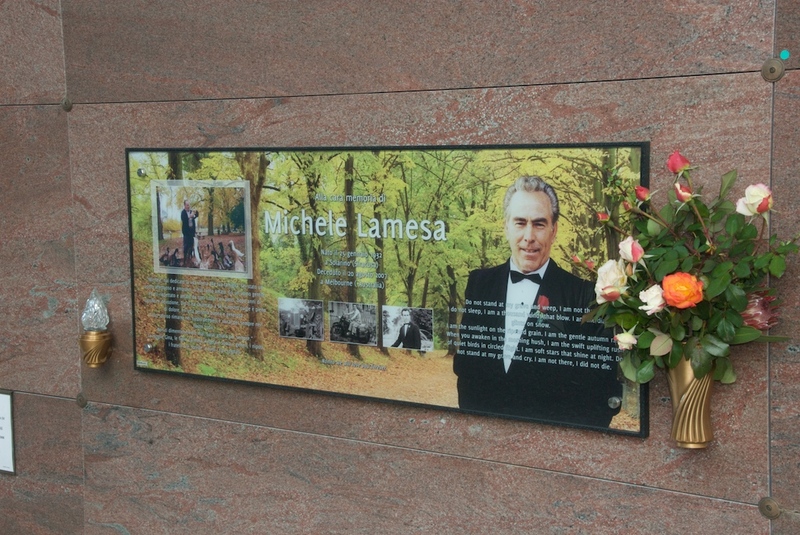 Our memorial plaques can be found in cemeteries across Australia. 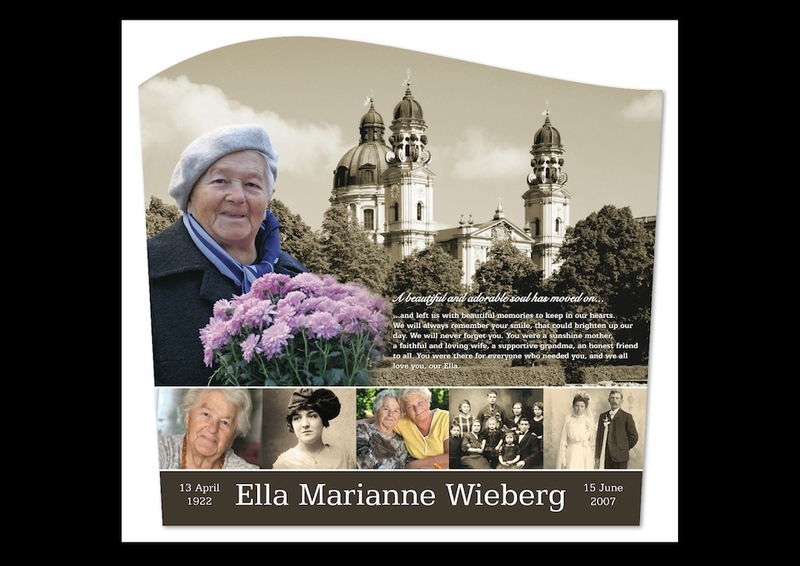 Life’s Memories glass plaques are lightfast and weather resistant making them perfect for use in cemeteries and outdoors. 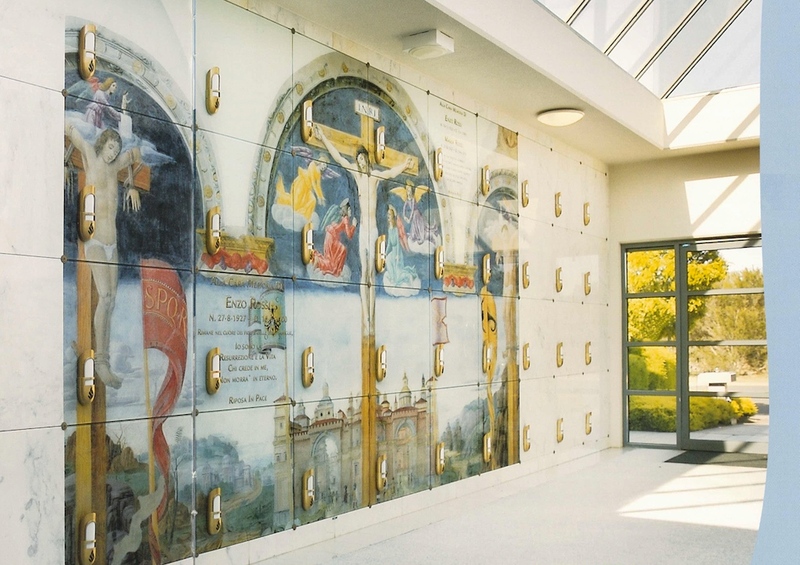 The glass plaques can be used in cremation and burial memorials within cemeteries and are also sold as personal memorials for the home. 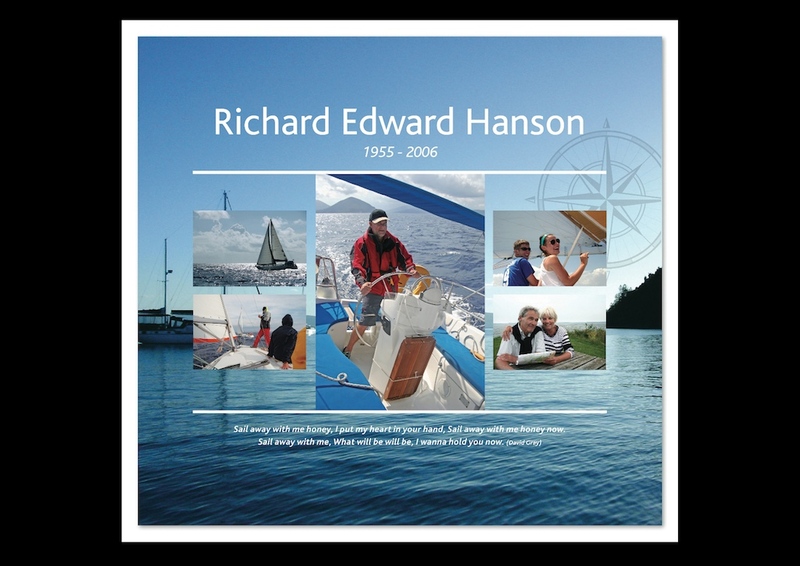 Life’s Memories memorial plaques allow an image to be printed into glass using world first patented technology ensuring that the plaques are able to withstand the elements and maintain their colour in the most extreme conditions. 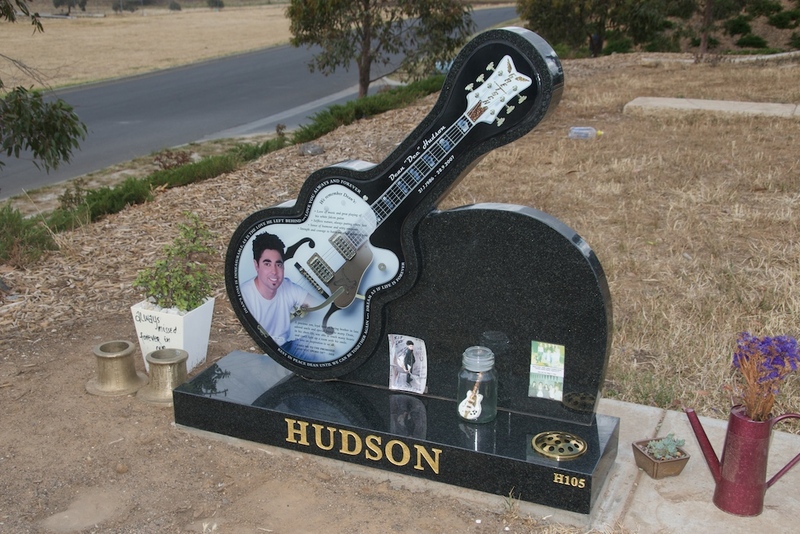 Life’s Memories Group is Australian owned and operated with over 50 years of experience in the memorials industry. 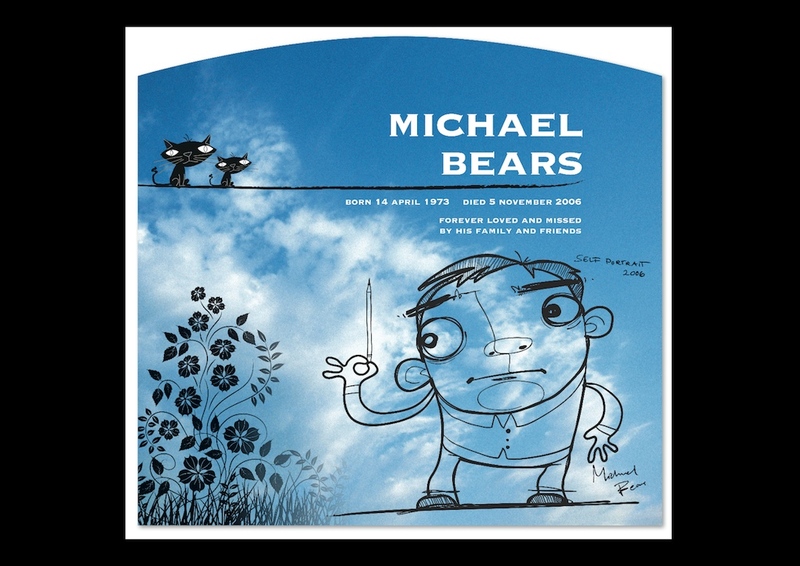 "My husband was bigger than life itself and he deserved to get something this special. 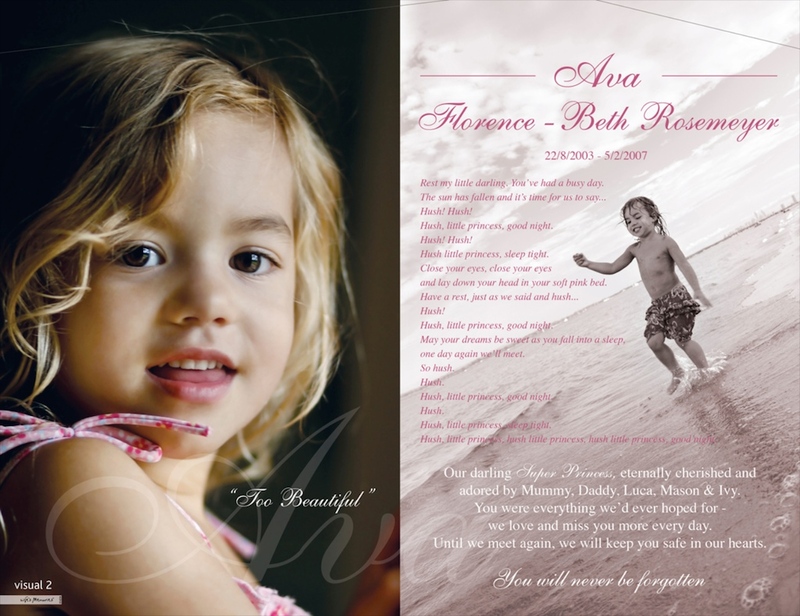 I am so happy that I came across Life's Memories. 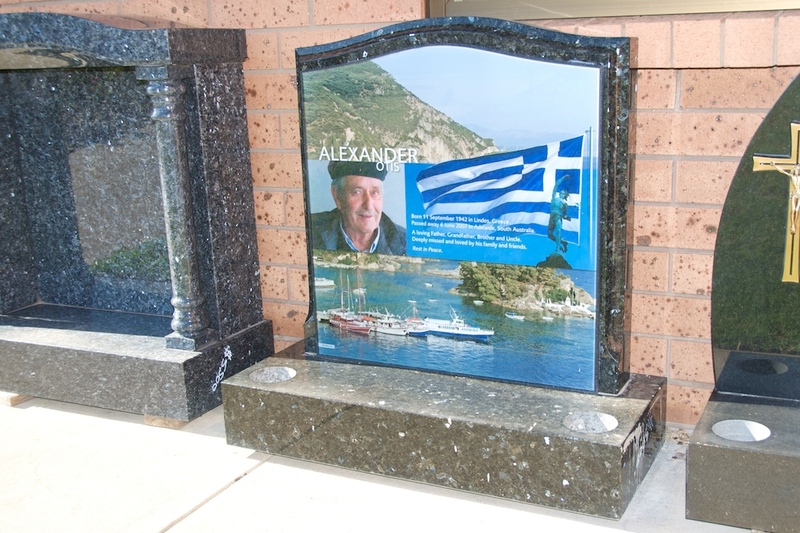 My children and I will be uplifted every time we go to the cemetery as we remember how full of life Drasko always was."